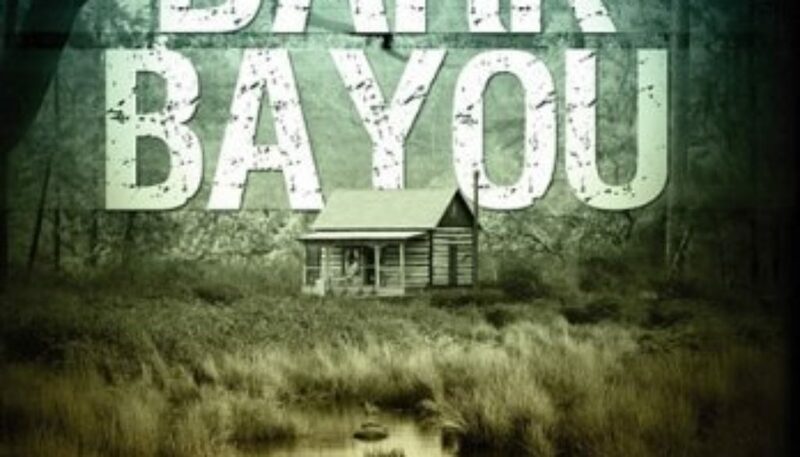 Reared in Ville Platte, Louisiana — part of Cajun Country — Nancy K. Duplechain is the author of Dark Bayou and Dark Carnival, the first two books in her soon-to-be completed Dark Trilogy. It shouldn’t be surprising then that her stories take place in Louisiana, where she still currently lives. 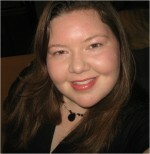 Nancy did move to Los Angeles in 2008 to pursue screenwriting. On a visit back home a year later, however, she was struck by and reminded of the beauty and mystery of the area while taking a swamp tour with her friends. More importantly, she found it inspiring. Immediately upon her return to Hollywood, she began writing Dark Bayou, and eventually returned to Cajun Country in the summer of 2011. After she finishes The Dark Trilogy, Nancy is excitedly looking forward to trying her hand at the young adult fantasy genre. When Nancy finished Dark Bayou, she gave it to the mother of an acquaintance to look over. The lady, who edited for some big authors, reviewed the work and said Nancy had promise, giving her a list of boutique agencies to query, with her permission to use her name as a reference. None of them were taking on new clients. The next suggestion? 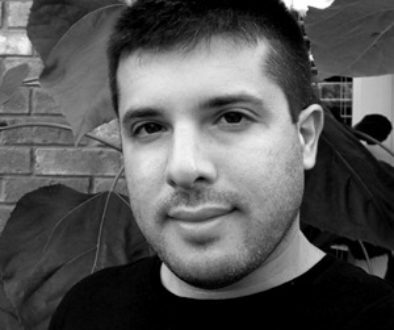 Try self-publishing. So Nancy did the research and just went for it. 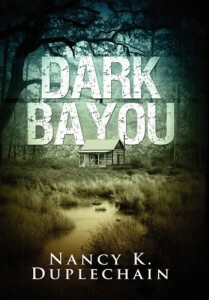 Nancy released Dark Bayou in paperback, hardback and ebook formats. 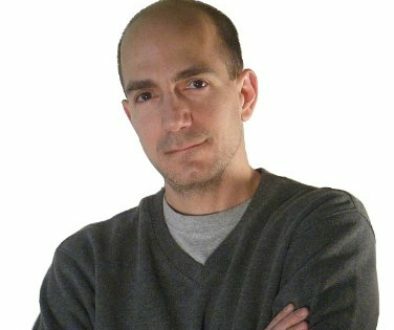 But she reports that “it didn’t start to see much success until after I utilized Kindle’s KDP Select program.” When she released Dark Carnival in 2012, she promoted Dark Bayou as a free download for the Kindle market, and sales of Dark Carnival took off as well. Learn more about Nancy and her work by visiting her Amazon author page. You can also follow her on Facebook.